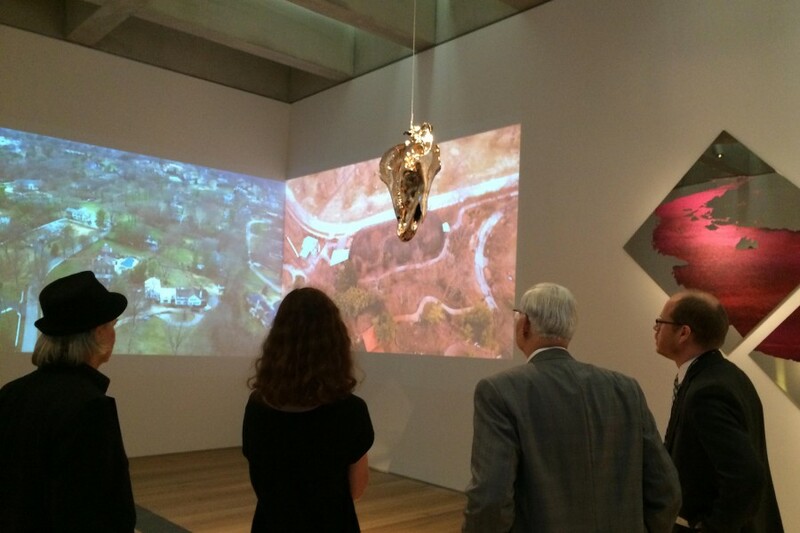 Internationally known artist, Andrea Stanislav, selected our drone creative services to help in her production of Convergence Infinite showing at the St Louis Art Museum. 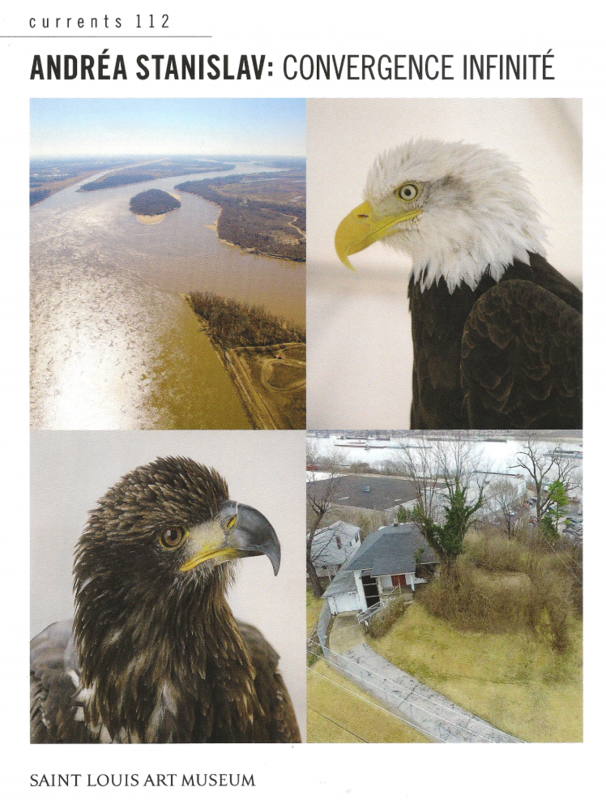 Dave Topping and Rob Haller were the drone assistants on the project to showcase an Eagles Eye view of St Louis. Here is a great article of her current work now showing. Here is a very interesting video of her work.